Looking for something festive to play this Christmas? Well you could do worse than Microgaming’s Holly Jolly Penguins. This is a 5 reel and 45 paylin slot that you can play on your desktop, tablet or mobile starting from 50p a spin. Of course, it’s stacked with Xmas symobls and artwork and a very special free spins round that is triggered by 3 or more scatters. 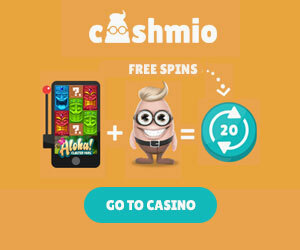 You can claim no less than 80 free spins to begin with. But this being Xmas, it leads on to an infinite number of spins if you get the right symbols. 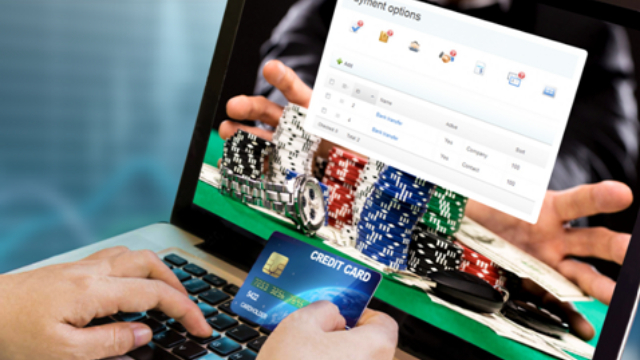 Spins start from just 50p a go but you can play with bet sizes of as much as £125. The game set up includes 2 wilds which can substitute for any symbol except the scatter. The wilds can be stacked on all reels. The sounds and visuals here are all Christmasy and the game is set in the North Pole. Symbols on the reels include the cards from 10 through to Ace and some penguins (who all have names – Lorenzo, Rudy, Tania, Sven, Ole, Larry, Darryl, Quincy and Quasi). These birds come with special talents, including carol singing, snowball throwing and tree trimming. The scatter in the game is 2 pengines on a sledge! When you get 3 or more scatters you win a prizes and trigger the Free Spins round. Scatters can also appear stacked which means that you can up to 7 on one single spin. 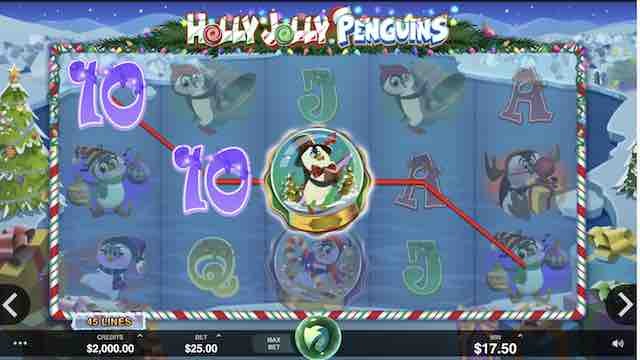 Holly Jolly Penguins is a Microgaming-powered slot with 5 reels and 45 paylines. 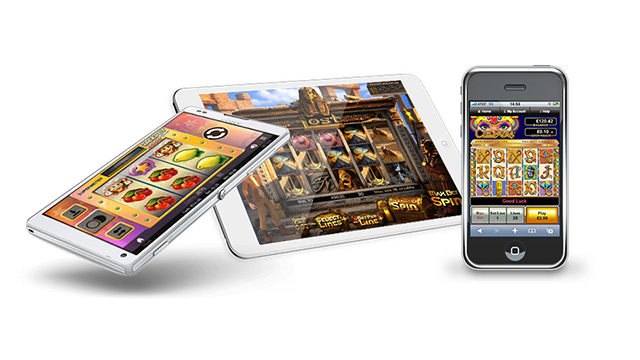 With a Christmas theme, it can be played from 50p to £125 per spin across all devices. It comes with 2 wilds which appear stacked on all reels as well as a Free Spins feature with unlimited free spins available. So, here’s how it works – sledging penguins on 3, 4 or 5 reels gest you up to 80 free spins. But not only that – once you are into the feature, you can earn more by landing more sledging penguins. 3, 4 or 5 scatters will get you 5, 10 or 20 additional free spins during the bonus game. But it being Xmas, Microgaming are treating you because you can keep going forever! 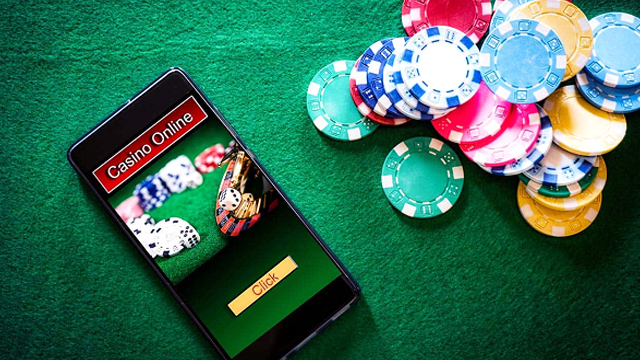 There is no limit to your free spins – the more scatters you land, the more you get. There are plenty of xmas slot games around if you have a look. Check out Elk Studio’s Taco Brothers Saving Christmas. For us, Holly Jolly Penguins is a good fun slot for the Xmas period. If you love free spins then you’ll certainly love this game. You can win up to 570x your stake on each spin and it’s low to medium variance, so its not going to steal all your cash too quick!